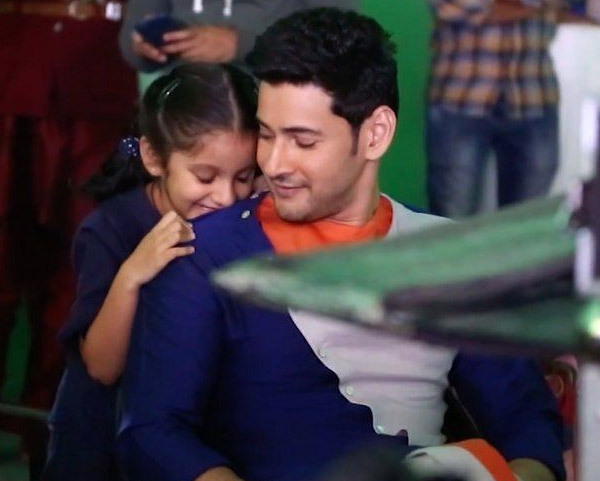 This photo of Mahesh Babu and Sitara is too cute for words. If you are a fan of the much-loved Mahesh Babu then we have some awesome news in store for you. In an exciting development, the star’s wife Namrata Shirodkar just took to Instagram and shared a lovely photo with her fans.In it, T-town’s ‘Prince’ can be seen spending some tender moments with his daughter Sitara. And, as expected, he seems to be enjoying his little angel’s company a lot. We must say that the two look cute together and make a lovely pair. Right folks? In case you did not know, Sitara was born in 2012 and is a mini-celeb in her own right. A few days ago, she grabbed plenty of attention when a photo of her in a Maharashtrian attire created a buzz on the social media. In that photo too is looked adorable. Interestingly, a while ago, Namrata had revealed that Mahesh Babu is a ‘hands-on’ dad and makes it a point to spend plenty of time with his kids. On a related note, this is a busy time for Mahesh Babu. He will soon be seen in the eagerly-awaited ‘Spyder’. 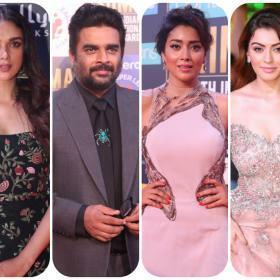 A spy-thriller, it is a Tamil-Telugu bilingual and has been directed by AR Murugadoss. Besides ‘Prince’, it also features Rakul Preet in the lead. So, did you like this photo of Mahesh Babu and Sitara? Comments, please! it can’t get any cuter than this.. Love! !